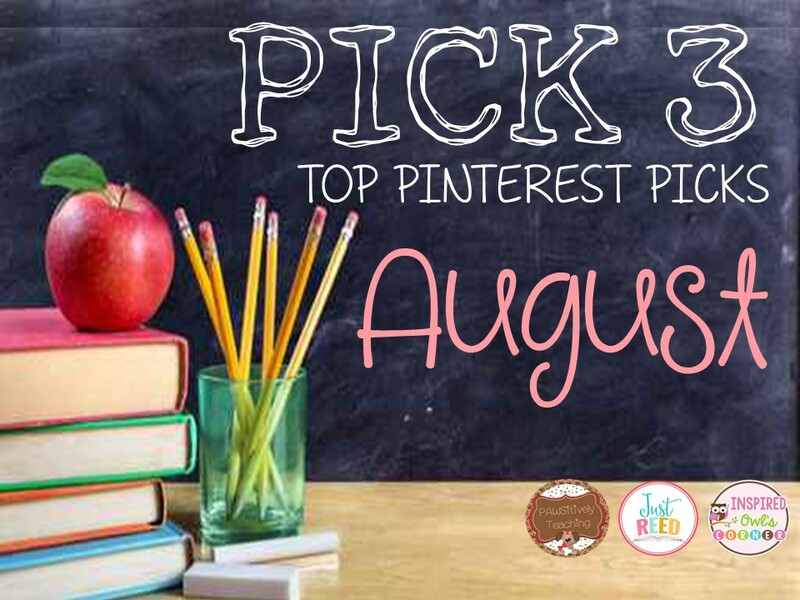 I am joining the Pinterest Pick 3 Linky hosted by Lisa over at PAWSitively Teaching and Marissa over at Inspired Owl's Corner! Every month on the 3rd, bloggers can link up their top 3 Pinterest picks of the month. 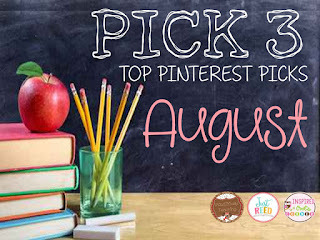 This month I am pinning three ideas that I would like to incorporate into my classroom this upcoming year. I tried to keep things simple, I;m not trying to recreate my entire classroom but I'm open to trying some new things. Hopefully these ideas give you a little inspirations as well. 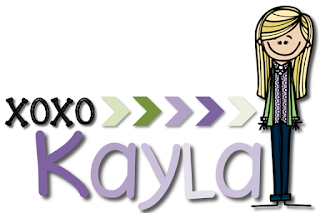 If you're interested, check out my entire Kindergarten Classroom Set Up Pinterest board! Flexible seating is all the rage right now and I try not to jump on educational bandwagons for no reason (i.e. I'm kinda over the whole light box in the classroom deal). But flexible seating is something I have used in my classroom from day one, I just never gave it a name. 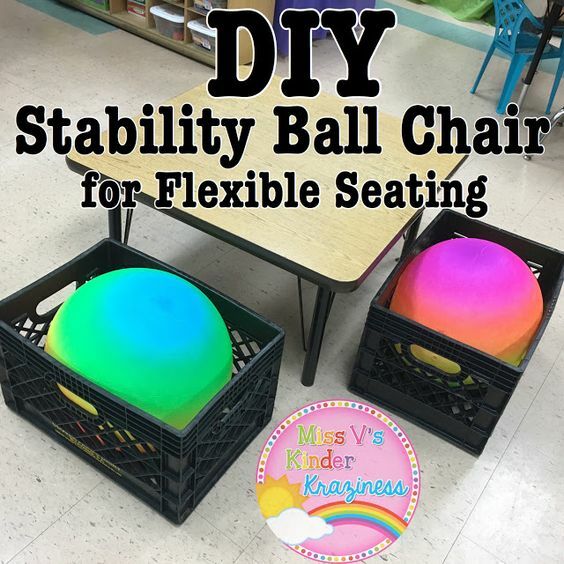 Theses DIY stability ball chairs are going to be a perfect addition to try out without spending loads of money, Check back for the results later! 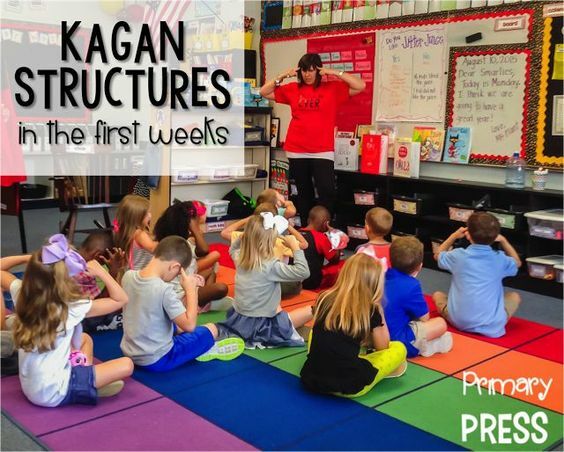 The more I read about Kagan Structures, the more I am so eager to use them in my classroom! I have loved reading posts over on the Primary Press about how she uses them in her classroom. Confession, I am the WORST at birthdays. I always prep cute little gifts, I have a big birthday hat and crown, and an adorable chair decoration. And then,,,, I forget. I am the queen of forgetting birthdays; not a title I am proud of. Add in the fact that I often have kids moving in and out of my classroom over the year and it's game over trying to remember. Hopefully this cute display will help and I can easily update with new student photos when needed. 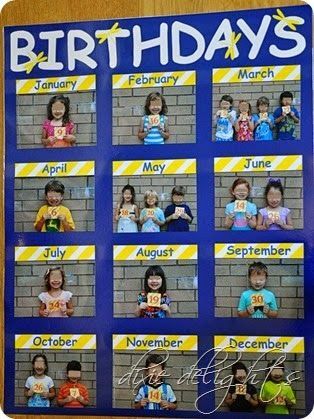 The birthday calendar is a great idea- it looks great! I really like the idea of displaying pictures of the birthday boy or girl. It's such an important day for kids and it's important to make them feel special! Hopefully having it organized from day #1 makes it easier for the teacher to manage! I'm so excited that you shared the Kagan structures! I started using some of them last year, and I want to learn more. Thanks! I love the birthday display! I need to update mine for this year. Thanks for sharing and linking up with us!